Fish farming is one of the branches of aquaculture. Specialised in raising fish, fish farming can be fresh water or sea water, in permanent enclosures (pools) or in floating cages. Other species, such as tuna, are not actually farmed, but fattened. In fact, the techniques for controlling the reproduction of these species have not been mastered. Wild specimens are therefore captured in the open sea and then rounded up in cages to be fattened before actually being fished. 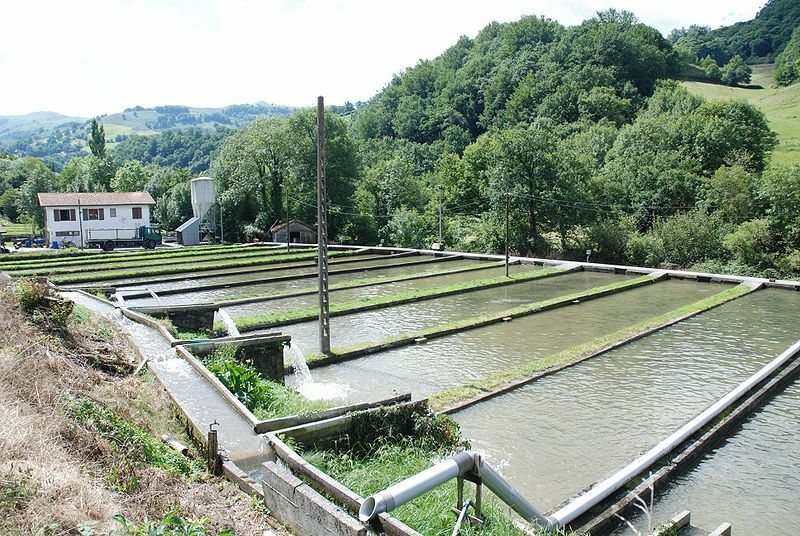 Fish farming is an old technique that was much used in the Middle Ages to provide fish for monks and the European population on Good Friday. Currently, fish farming is seen as one solution for meeting the high consumer demand for fish, while avoiding over-fishing and the exhaustion of halieutic resources.